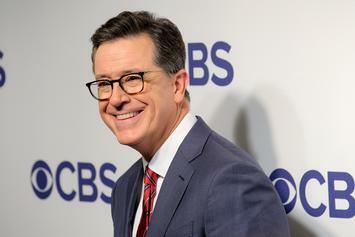 Stephen Colbert Compares Chance The Rapper's "Favorite Song" To "Lord Of The Rings"
Stephen Colbert finds similarities in Chance The Rapper and J.R.R Tolkien's writing styles. 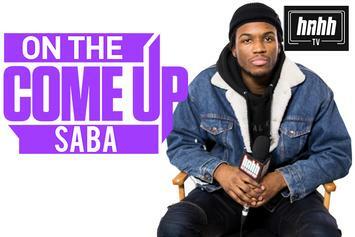 Saba Talks Chance The Rapper, "Care For Me" & More In "On The Come Up"
Saba joins us for the latest episode of "On The Come Up." 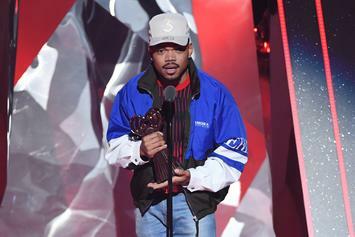 Chance The Rapper makes Fortune's 2017 list. 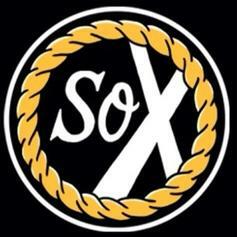 Noname's verse on "Lost" takes the cake. 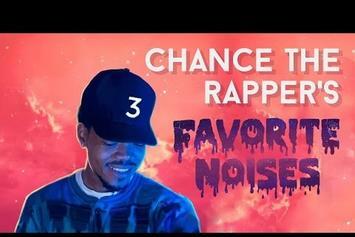 "Chance the Rapper's Favorite Noises" is a must-watch. 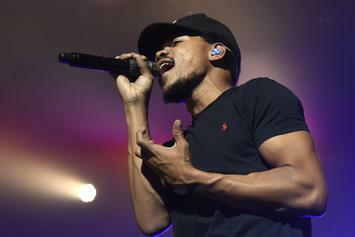 Sneaker customizer creates "Acid Rap" 3s for the man himself. 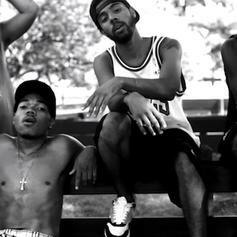 Chance and Vic have made some great music together. 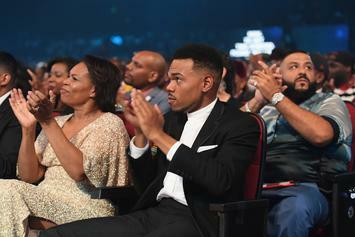 Chance The Rapper hints at his long-awaited follow-up to "Acid Rap". 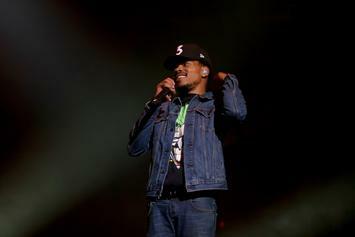 Chance The Rapper shares plans for next solo single, and video from a recent surprise field trip fro Chicago kids. 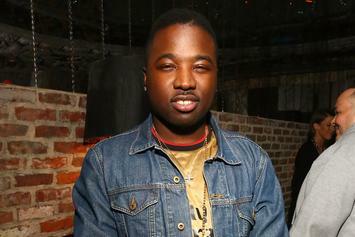 Troy Ave Thinks Chance The Rapper Is A "Drug Addict"
Troy Ave questions how a "drug addict" like Chance The Rapper is making moves in the rap game. 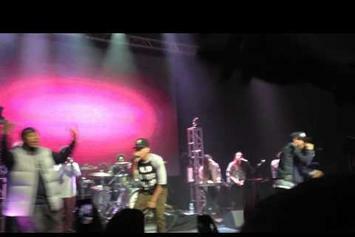 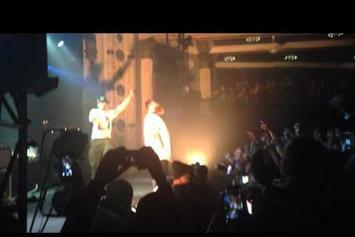 Chance The Rapper covers The Source as their "Rookie Of The Year". 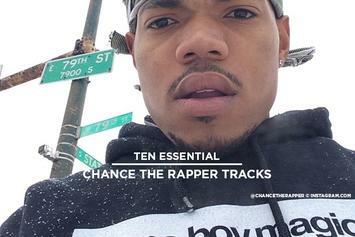 Chance The Rapper hops on Vic Mensa's latest trip of a track, "Suitcase". 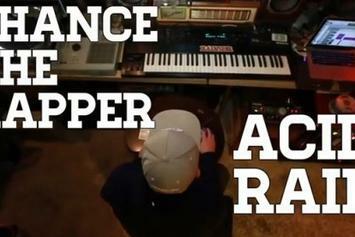 Jake One Breaks Down The Making Of Chance The Rapper's "Acid Rain"
Watch Jake One Breaks Down The Making Of Chance The Rapper's "Acid Rain"
Chance The Rapper has announced the "Social Experiment" tour. 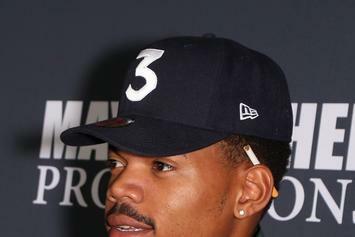 Chance The Rapper Says There's "No Reason" To Sign A Deal In This "Dead Industry"
Chance The Rapper speaks of his dedication to being an independent artist, "You Song," and the follow-up to "Acid Rap"
Chance The Rapper Explains How Taking Acid Affected "Acid Rap"
Chance The Rapper talks about how taking the drug acid affected his creative process in making "Acid Rap". 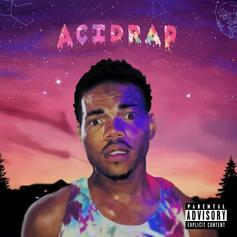 Chance The Rapper and Childish Gambino link up on Chance's "Favorite Song" off his new mixtape, "Acid Rap" out now! 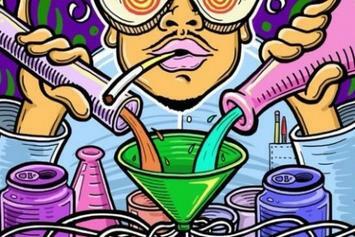 Chance The Rapper delivered a visual for this the other week, but now you can grab the track with Ab-Soul and production from the Blended Babies, off his new tape "Acid Rap" out now on HNHH.